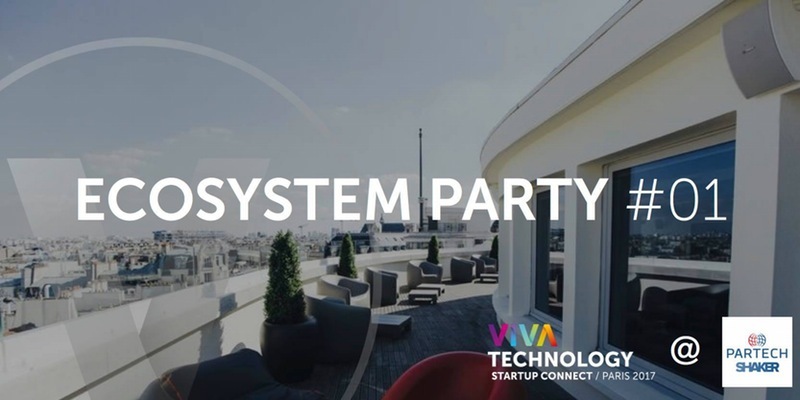 After the success of VivaTech ’16 first edition, the organizers are already planning for VivaTech'17 and kicking things off with an #EcosystemConnect event where they will share their vision for next year and key information for the next edition. The event will be held at the Partech Shaker, the startup campus designed by Partech Ventures. This event is on invitation only and will gather the leading French incubators, accelerators, influencers and VCs.